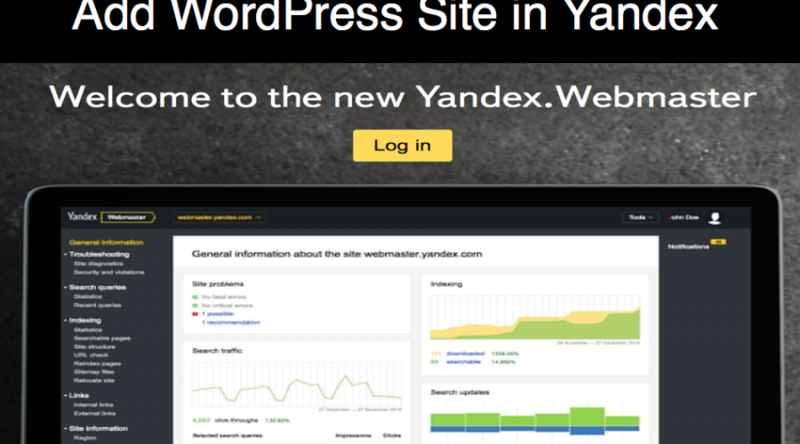 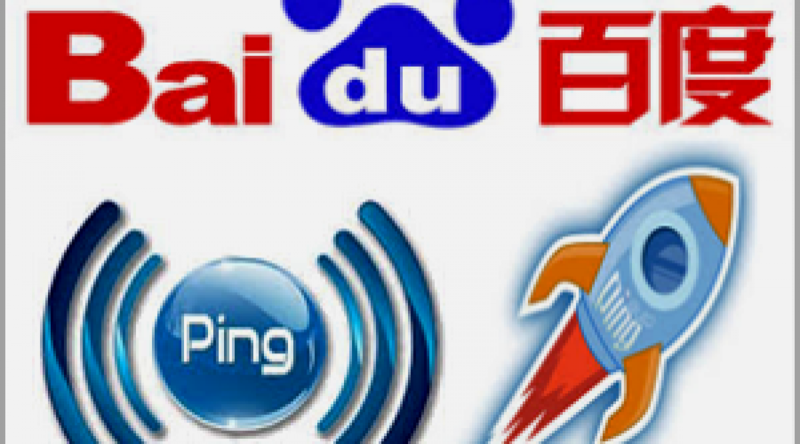 How to Add WordPress Site in Yandex Webmaster Tools? 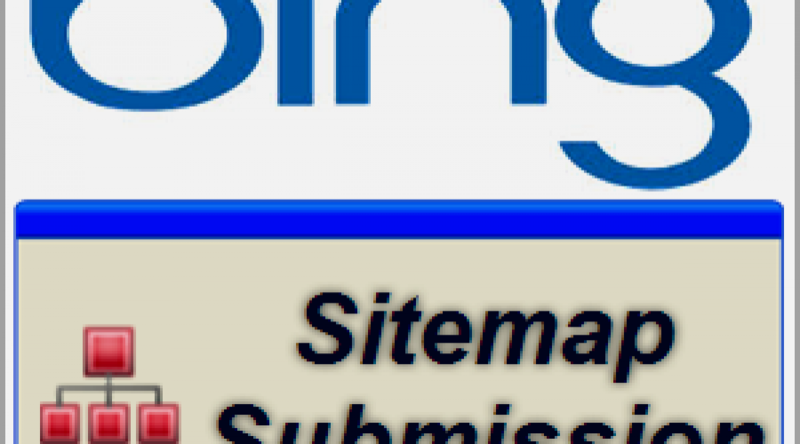 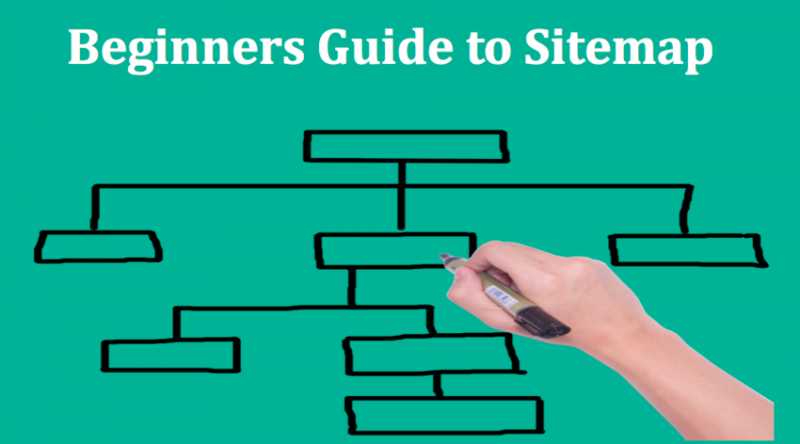 How to Submit Sitemap to Bing Webmaster Tools? 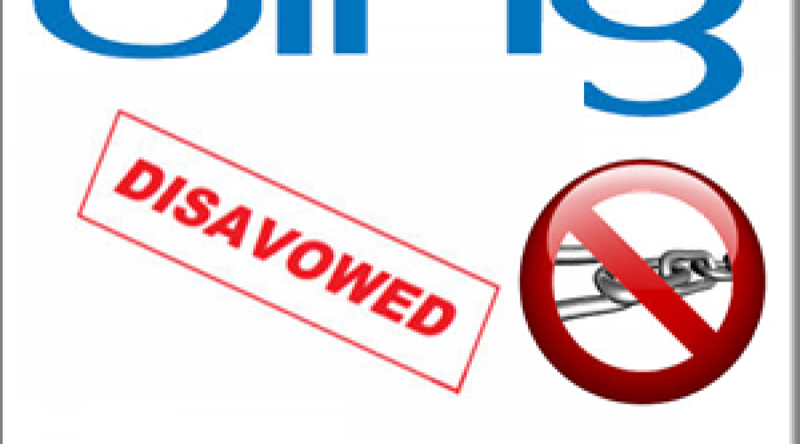 How to use Disavow Links Tools in Bing Webmaster Tools? 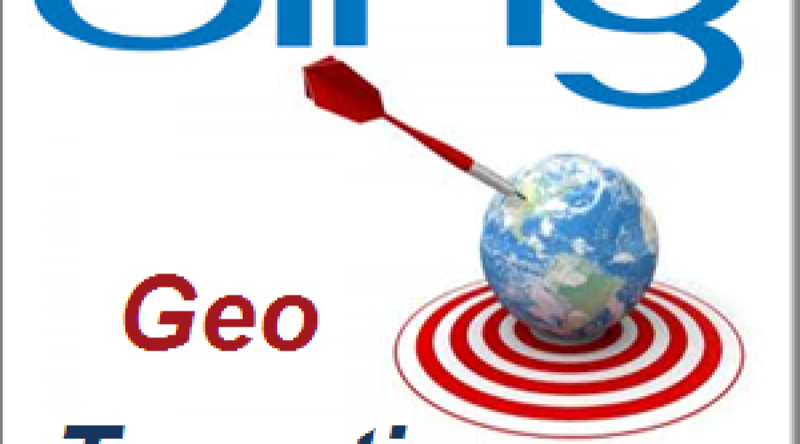 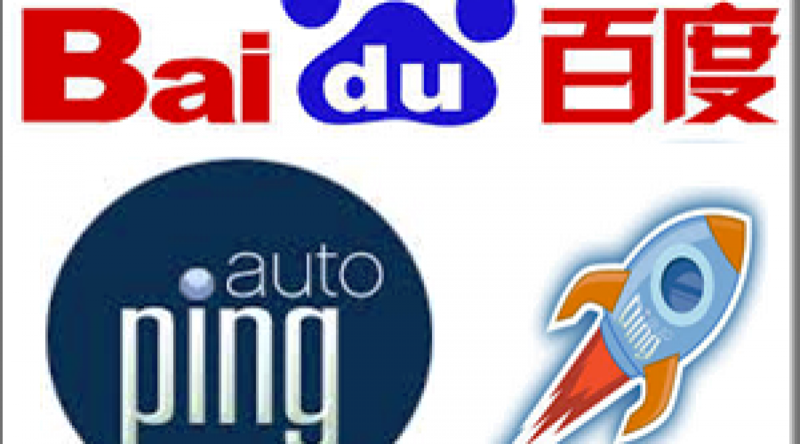 How to Set Geo Targeting in Bing Webmaster Tools? 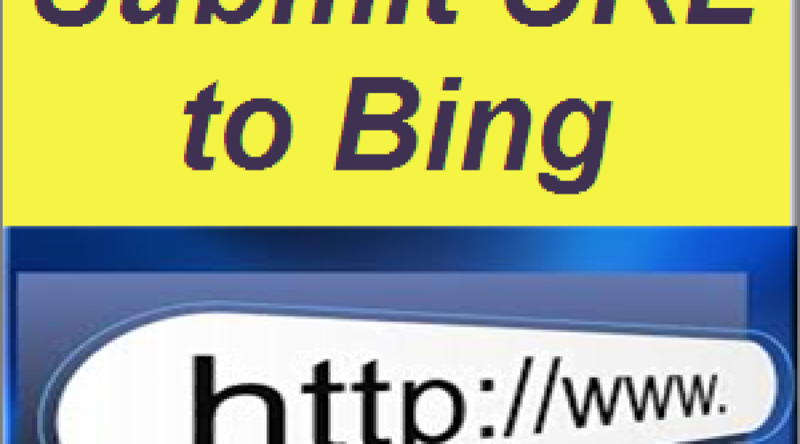 What is Submit URL Option in Bing Webmaster Tools?